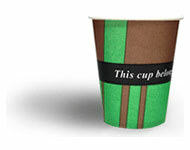 Made of high quality cardboard in 3 colors with different playful messages about coffee printed on each and every cup. 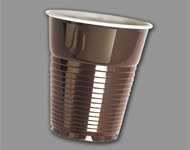 MetoCup is a vending paper cup producer which is engaged in environment and human health with a sensitive method. 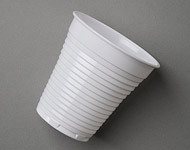 The aim of company is obtaining healthy future with high quality "use-throw" vending paper cup. 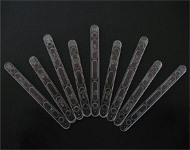 Made of PS material - white. 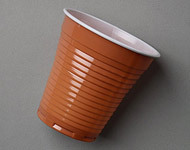 Made of PS material - beige/white. Made of PS material - transparent.